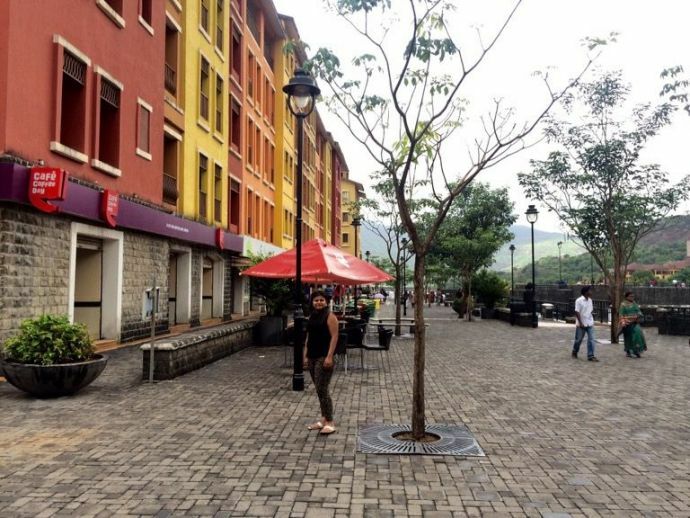 Pune Alert: Here’s Why We Find Lavasa Overrated! From high prices to faded shades, five reasons why you should not visit this place. They say, being popular is not enough! 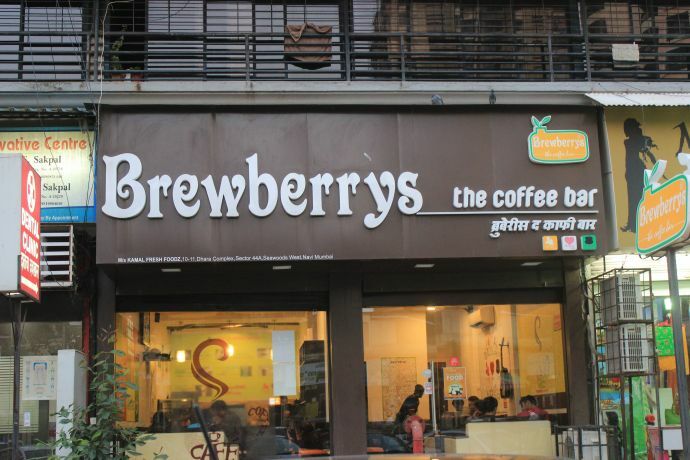 Something similar is the case with Punekars' favourite hangout spot - Lavasa. We are not ‘critics’ to toss our opinions on anything, it’s just our take on what we feel. 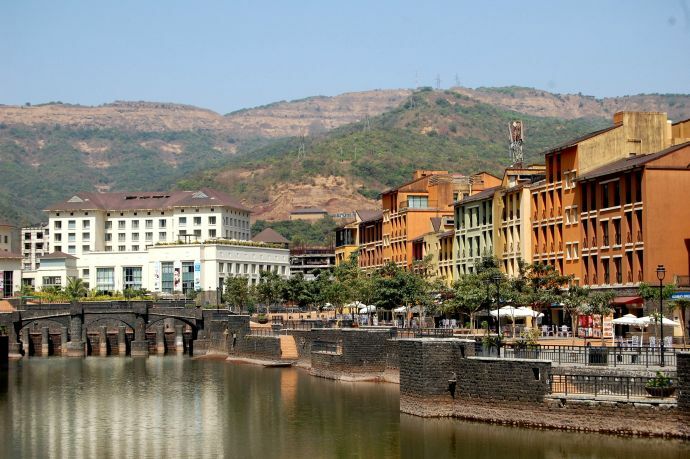 So take our reasons on why Lavasa is overrated, with a pinch of salt. You can’t just trespass like that; you’re obliged to pay in order to enter inside. 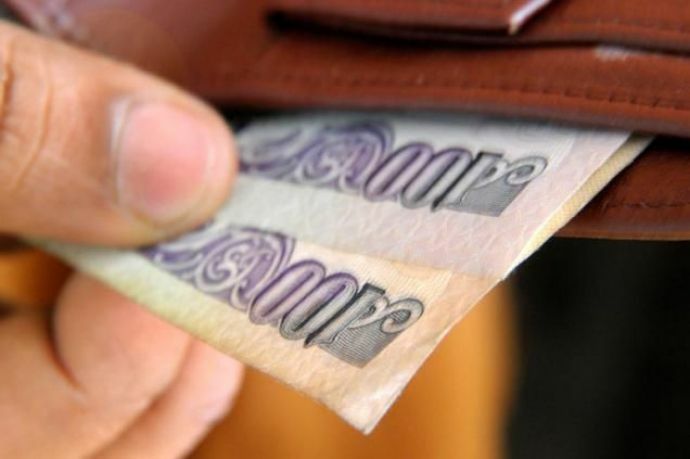 But is the pass worth Rs 500? Well, it is if you want 500 bucks worth of disappointment. Think before you leap. A lot of people must have told you that the place is a vista painted in hues of red and yellow. But, sadly the paints are literally worn out from the walls and are turned into miserable ugly patches. Though you can carry your food with you there, but this isn’t always feasible to all. Now that you’ve already paid so much, you of course expect good food to come your way, but sadly the food in here is very costly. And mind you, if you’re planning a trip in the month of September, then beware because reviews suggest that many food courts are shut down during this season. 4. Expecting a candid shot? We might sound rude, but the city is a little under-developed. If you’re here in expectation of a splendid picturesque time, then despair is what you’re gonna get. The place is more of a mix-match of artificial elements blended with Nature. 5. 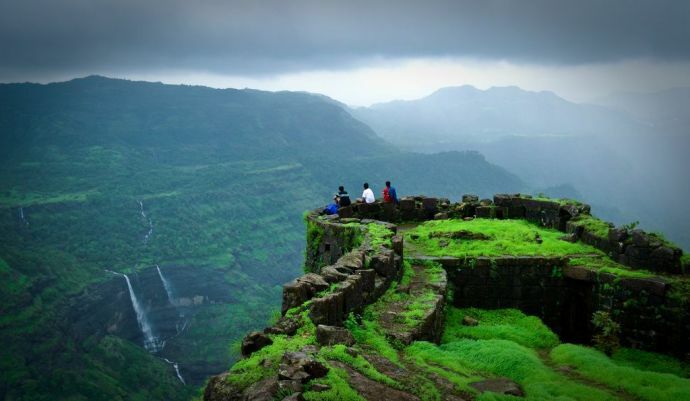 Pune has many other places to offer you. The monsoon is still ON and the city has a lot to offer and explore. 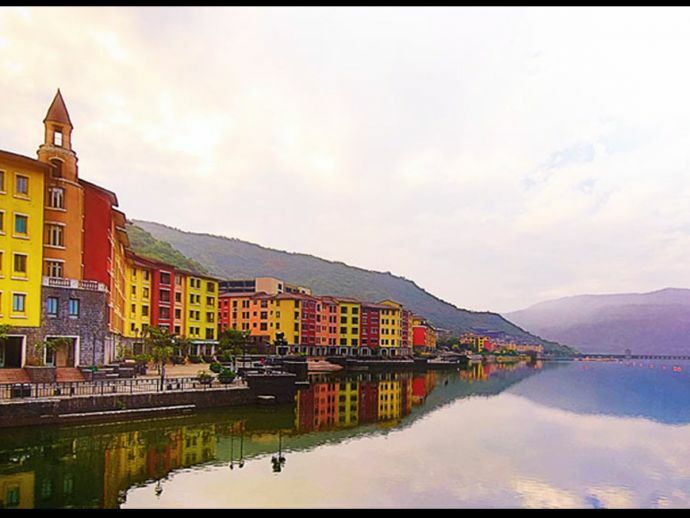 If you're planning a small vacation with your dear ones then you definitely need to look out for a place better than Lavasa. Here are a few options. We have given you a red alert beforehand because we believe that sharing is caring!